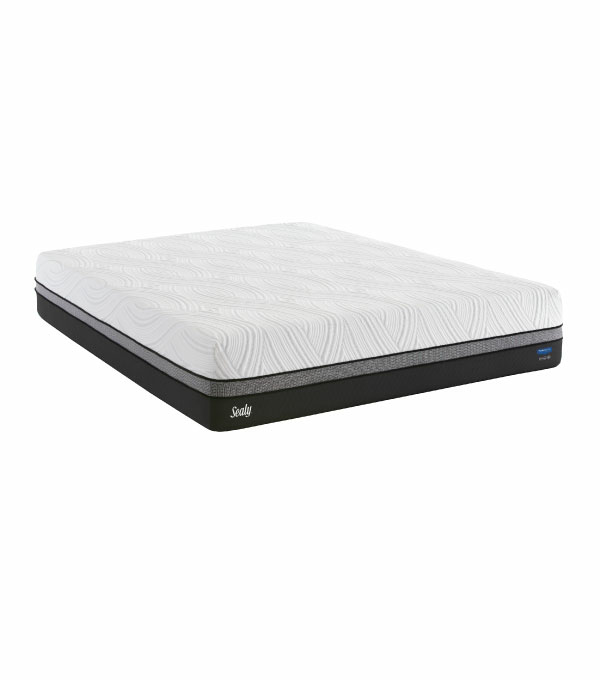 Feel the Sealy difference for yourself at any BedMart Mattress Superstore. 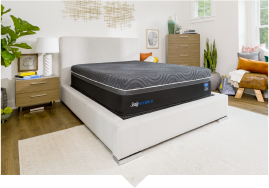 For the guaranteed lowest price on Sealy Mattresses, visit one of our 26 family-owned locations throughout Portland, Beaverton, Hillsboro, Gresham, Clackamas, Salem, McMinnville, Central Oregon, SW Washington and more. 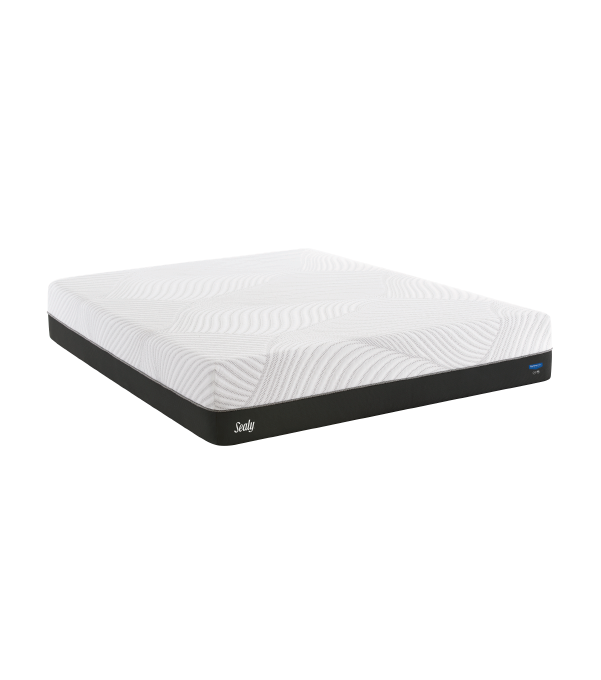 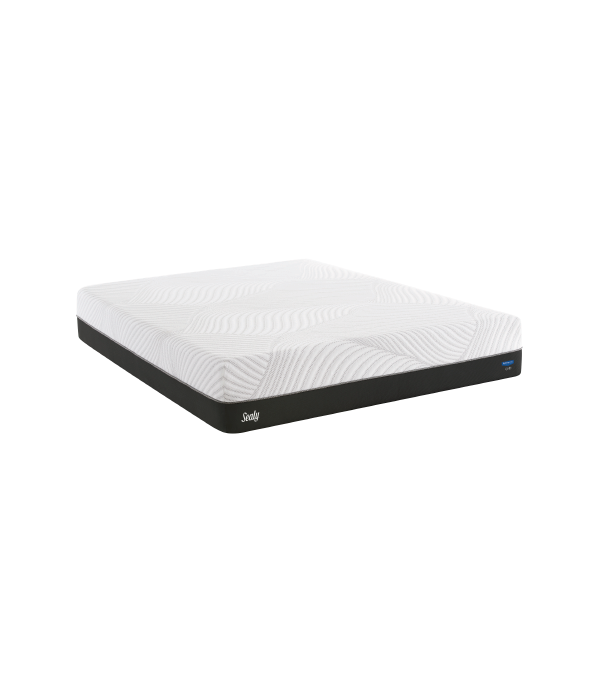 Getting a great nights sleep starts with the right mattress. 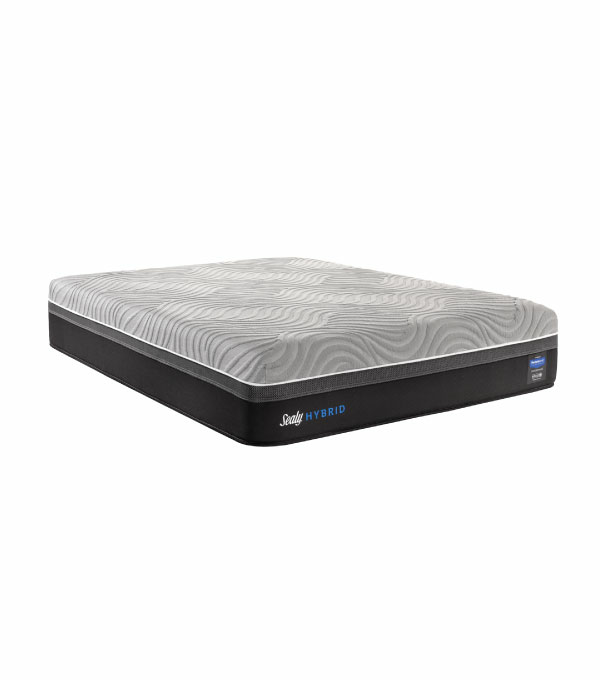 At BedMart we dont want you to lose any sleep over buying a mattress, which is why we offer our exclusive 120 comfort guarantee on the largest selection of mattresses in Oregon, easy low monthly payment options, and free delivery. 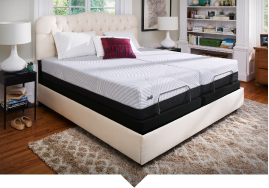 It's time to be bed smart and shop Sealy mattresses with exclusive Posturepedic technology.